Home surveillance is a booming industry worth in 2017 approximately 4.4billion dollars in Australia. The ubiquity of surveillance systems has come around largely due to the increased affordability of quality home security systems available on the market, allowing more and more people to be able to equip their homes with cameras and other equipment to greater protect their properties, and whilst many see contents and theft insurance a viable mitigation of the potential threat of theft, nothing works quite like a visible deterrent. Surveillance can be internal, with a camera in every room or external, with cameras monitoring both the front and rear of your property. It’s entirely up to you and you can even install them yourself. The problem arises when you cross the line between monitoring your own property and somebody else’s. If your camera is angled in such a way that it includes coverage of your neighbour’s yard or driveway, then complaints about invasion of privacy could be forthcoming. 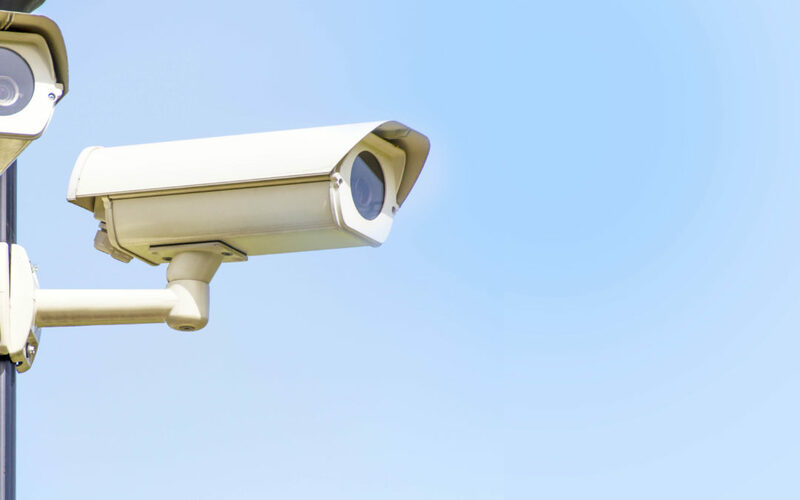 There have been a number of recent instances involving irate residents, demanding action from authorities because of what they consider intrusive CCTV surveillance by their neighbours. And one would have to think that they have some justification for being upset, given that we all expect to be monitored in public places and even welcome it from a public safety perspective, but draw the line at being watched on our own private property. The complaints made in those situations have largely been ignored because there is currently nothing illegal about home surveillance in Australia. The installation of the cameras is the result of a neighbourhood dispute involving threatening behaviour, in which case an apprehended violence order may call for the cameras to be removed. The main reason there is no law or council by-law governing home surveillance is because it is a relatively new phenomenon and the lawmakers are still catching up. It may require testing in court and precedents to be established before any concrete legislation will emerge. So if you were planning to join the thousands of other property owners who have installed surveillance equipment in their homes, it would be wise to use some basic common sense to avoid alienating your neighbours and possibly being taken to court. If they are monitoring a strata titled home or apartment, you have permission from the body corporate to do so. Great security is an ongoing undertaking with many facets. Once you have collected data, use it to develop a systematic plan of implementation for your security addressing all of the risks you uncovered. As you develop your plan of implementation, think about which commercial security cameras and CCTV systems will address the most likely issues you’d face, such as theft, accident, or violence. Every business has a unique set of risks based on factors such as location, type of business, size of facility, facility usage, and occupancy. Don’t assume your risks; know them through thorough investigation. Talk to local law enforcement and ask about local crime and why types of crimes do they see in similar facilities. Talk to other business owners in the area about how they deal with security, and ask other owners of similar businesses for their insights. Ask them about security cameras and which types they have employed. Finally, talk to security specialists to gain even more insight. Protect your home now, call us for a quote or to arrange a visit on +61 892419000, visit us at our store location at Unit 4/1890 Beach Road Malaga, WA, 6090 or visit our website at casasecurity.com.au.